“Peccard” cello outfit has become a popular model. Entirely hand-crafted from highly flamed maple back and selected grained spruce top. Hand-applied antiqued-style red-brown oil varnish . 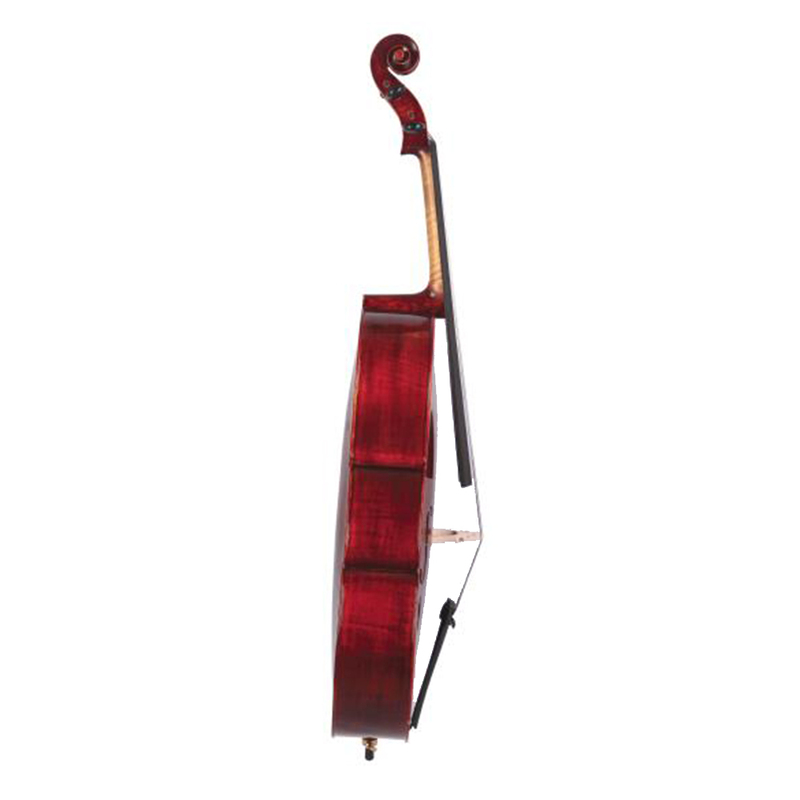 It has a very clear and pleasing sound with easy playability. Outfit includes Thick padded cello soft bag and composite fiberglass cello bow. 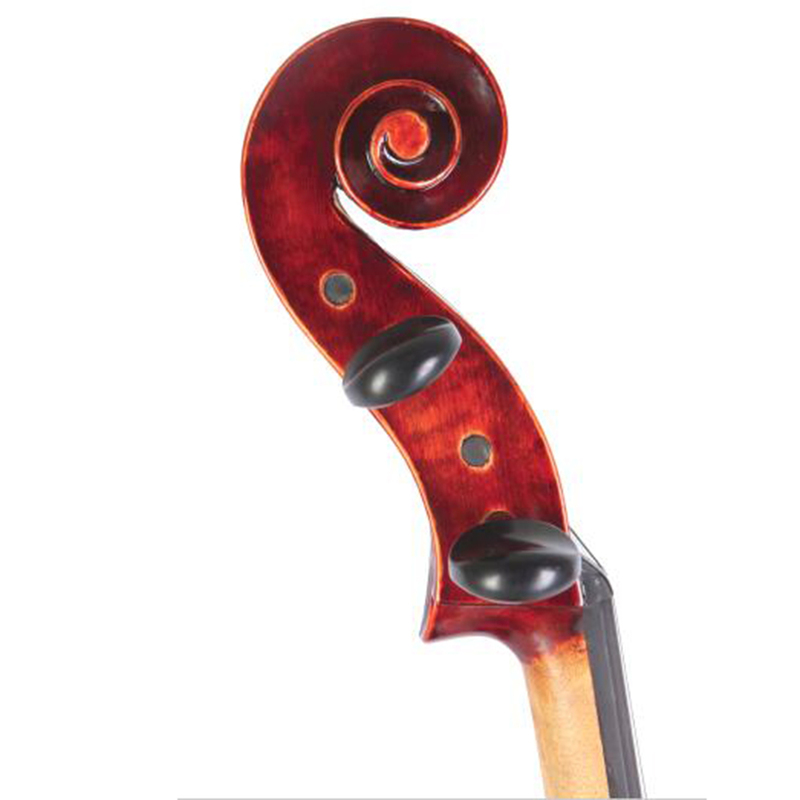 An elegant “Musedo”tuner specially designed for violin family instruments & Rosin. Professionally set up at ready to play condition. 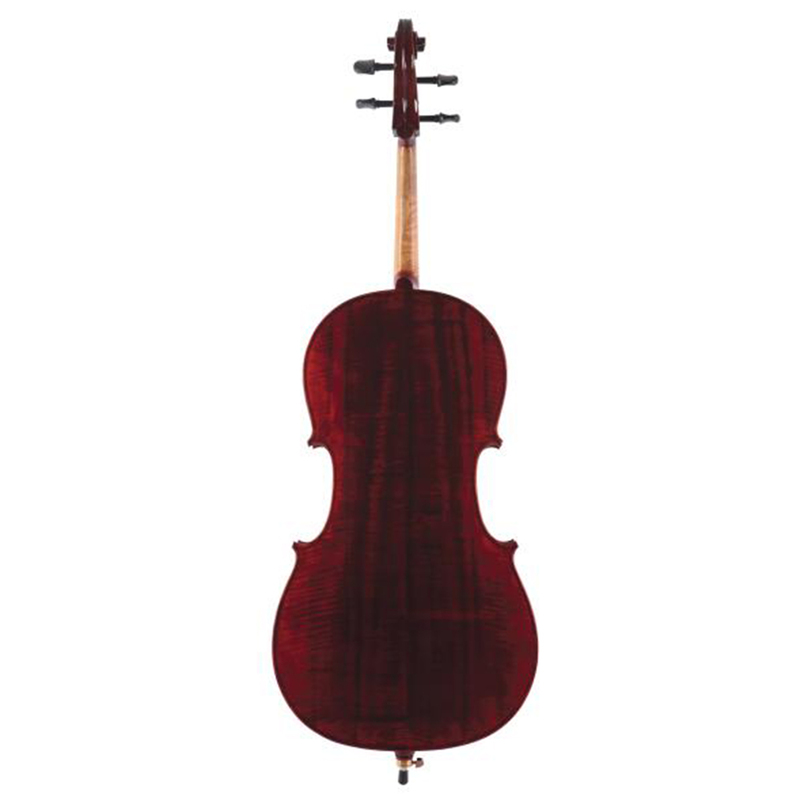 Its wonderful cello at very reasonable price. 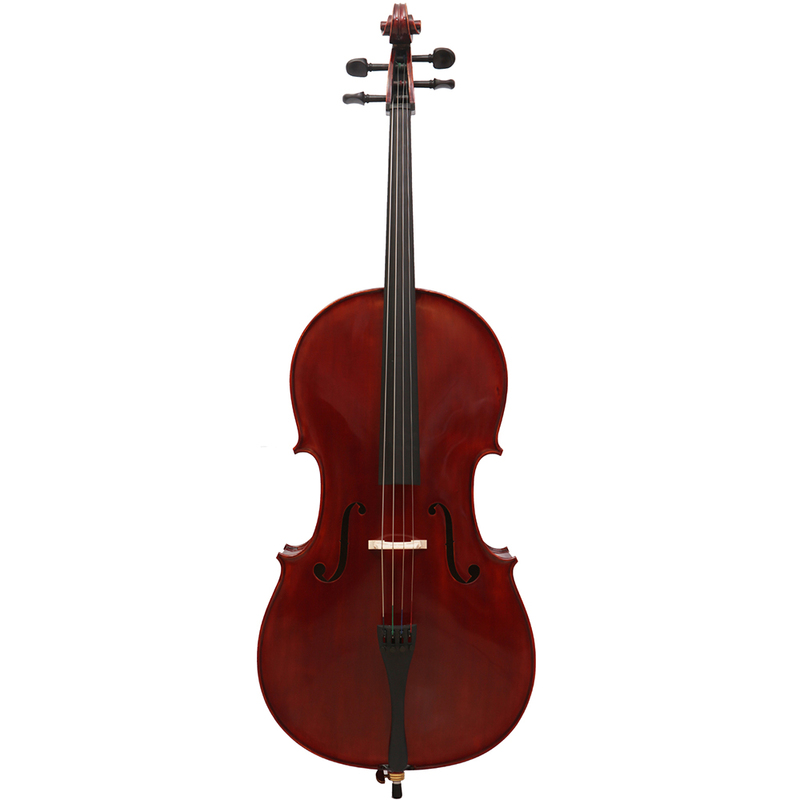 Setup: D’addario Prelude cello Strings, or Upgrade with D’addario Helicore string for additional fee. Despiau French bridge. Ebony fingerboard, Ebony Pegs, Carbon Fiber Tailpiece.